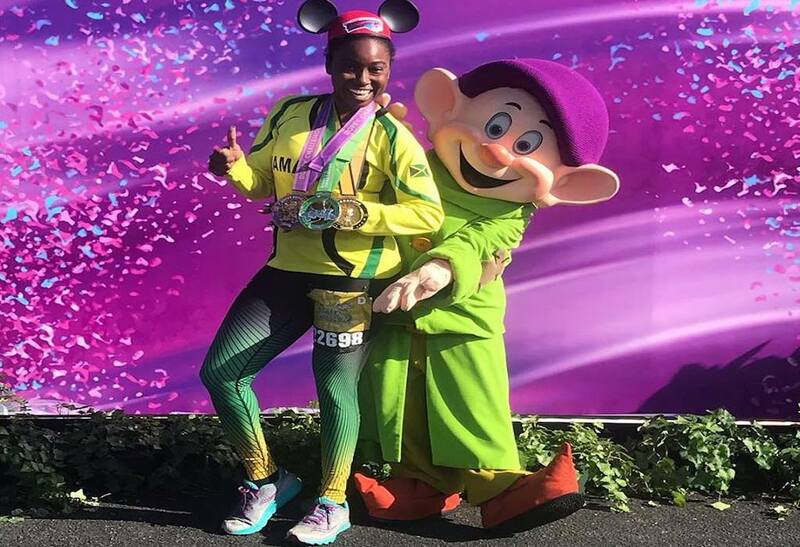 Jamaica’s prowess in athletics was again thrust under the international spotlight recently, when Allison Sutherland came up trumps with creditable performances in the Disney Dopey Challenge in Orlando, Florida. The Dopey Challenge is a four-day, four-race annual event that takes place at Disney World and Sutherland competed in all four races, even posting a personal best in one event. The feat earned her six medals - four finisher medals and two challenge medals. The races are a 5K, 10K, half marathon and full marathon totaling 48.6 miles. Sutherland completed the 5K in a time of 27 minutes, 46 seconds; the 10K in 53:11; half marathon in 1:59:35 and the full marathon in a personal best time of 4:08:23. “I am still excited about the personal best,” she told Loop News. 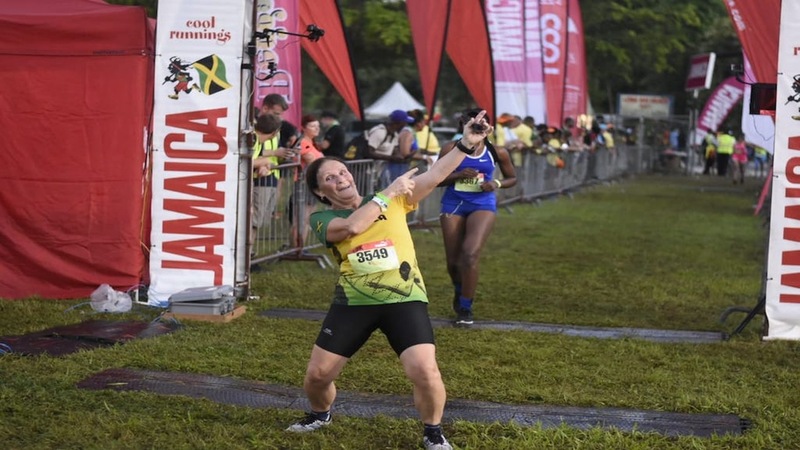 And she is urging more Jamaicans to get involved in the Dopey Challenge. 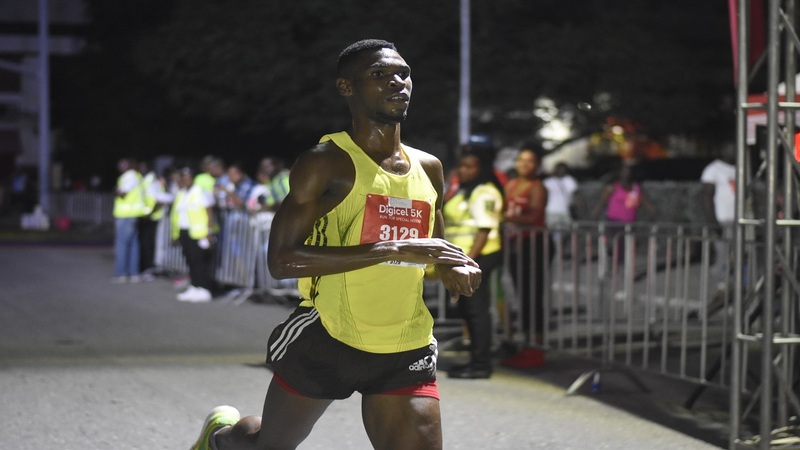 “I would definitely encourage my fellow Jamaican runners to participate in this well-organised, scenic event. Jamaicans have competitive spirits and are always up for a challenge – Dopey or otherwise,” she said. Even though Sutherland raised eyebrows after competing in all the events, she remained composed and collected when recounting her exploits. “I am the special projects manager at Rainforest Seafoods and because I have an interest in physical activity, specifically running, I serve as the company's team captain. "I like to motivate people around me to lead healthy lives so, in my role as team captain, I organise Rainforest's participation in road races, exercise challenges and the like,” she said. The 49-year-old fitness guru spent most of her working life in the hospitality industry. “I left Kingston to go to Negril in 1995 to manage Runaways Beach Bar and Grill and Margaritaville and fell in love with Negril's white sands. 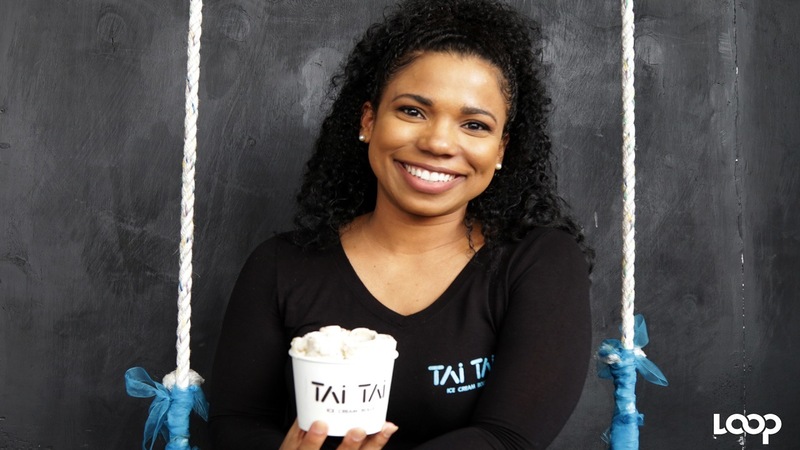 I did a little running and exercising there, but really didn't have the passion for it until 2011, when I decided to focus on losing weight and getting healthier while at Rainforest Seafoods,” she said.